Folarin Falana popularly known as Falz The Bahd Guy spoke about the Nigerian music and why many artistes do not pay attention to lyrical content. 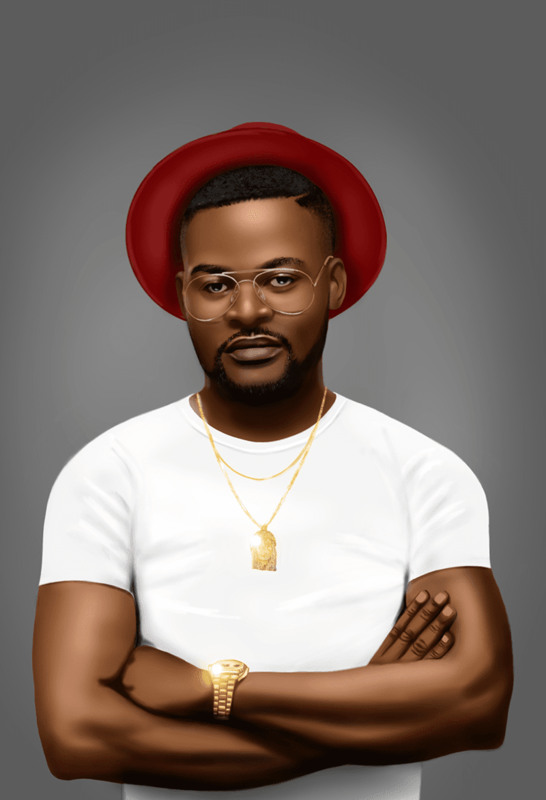 According to the lawyer turned singer, many Nigerian musicians do not care about the kind of music they churn out because they know Nigerians do not pay attention to lyrics instead, all they care about is the beat. In his words, Nigerians just want to dance and that is why artistes focus more on the beat than lyrics. However, a few musicians still pay attention to lyrical content. I personally pay a lot of attention to that.